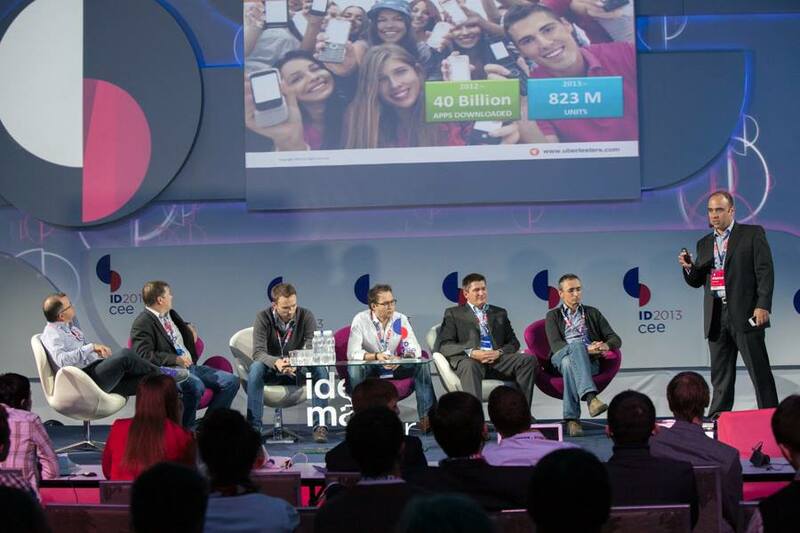 This year on October 10th and 11th in Kiev, Ukraine, there will be quite a gathering of entrepreneurs and investors as Investor Day Central and Eastern Europe (IDCEE) 2013 will be taking place. 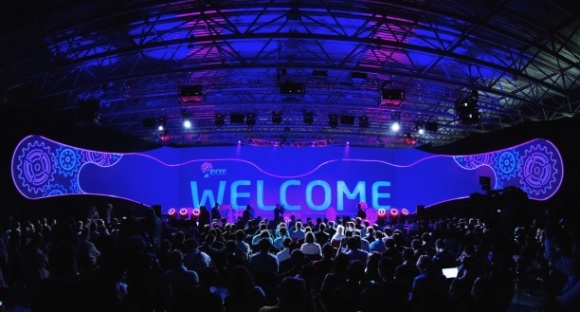 Last year’s event drew 2,100 participants from 45 countries, including 76 speakers, 170 startups from 25 countries, and 20 representatives from leading VC funds. This year’s event is expected to be even more well-attended, as turnout is expected to increase to more than 2,500. 300 investors and 150 startups are expected to attend this year’s event. 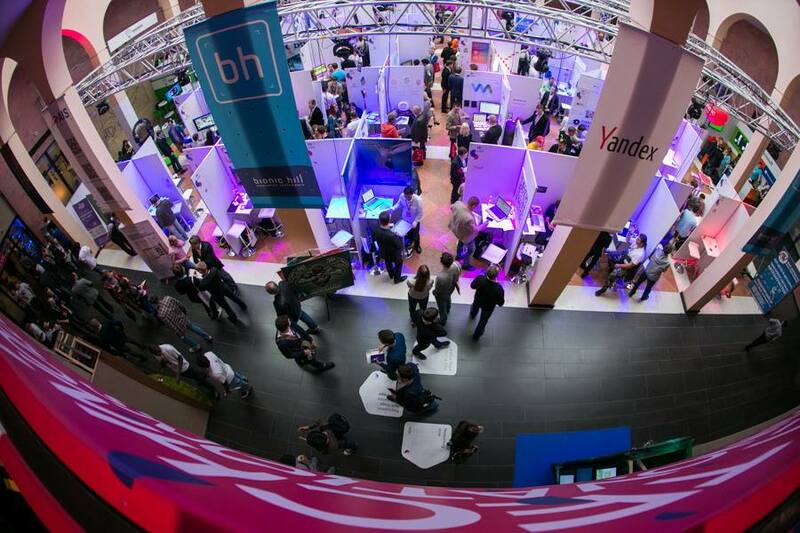 Among the VCs which will be present, Almaz Capital Partners and Runa Capital, both from Russia, are the most prominent with connections to the CEE region. Those wishing to get in on the action can do so now, as early-bird tickets are on sale. The price for participants, investors, and geeks is 149 euro and 199 for startups. In both cases, this price is only good through April 10th. This event is organized by TA Venture, which is a VC headed by Ukrainian Viktoria Tigipko. 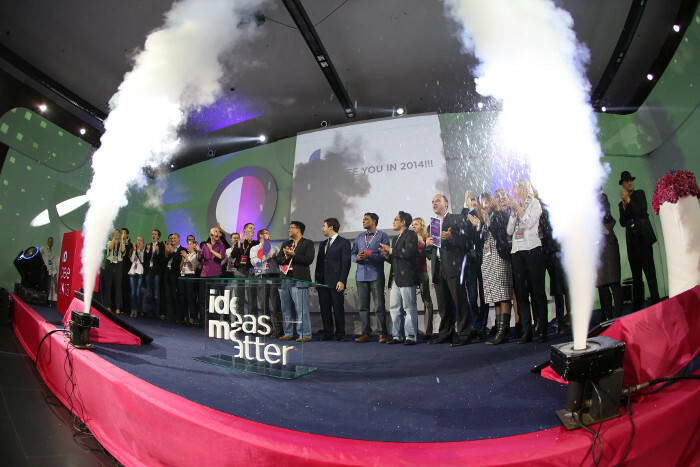 Prizes will be awarded in 5 categories to the best startups who show up to pitch their ideas. In terms of cash, 30,000 euro total will be handed out to the winners. Last year’s best winner among startups was the Russian company Kuznech, followed by another Russian company in Flocktory and the Czech realPad. Those interested in more information on last year’s winners can see our story on the event from this past October.